Gold dust and essential oils helps to cleanse and balance the PH levels of your skin. 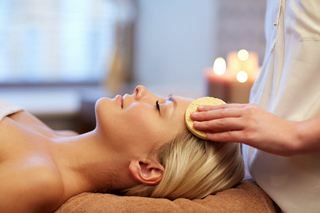 Enjoy a 60 minute facial which will include a cleanse, facial scrub, facial steam, facial massage and moisturising facial pack. Especially popular with Indian/Asian women.